That terrible, dry feeling after a bad washday does not have to happen again if you take wash day into your own hands. 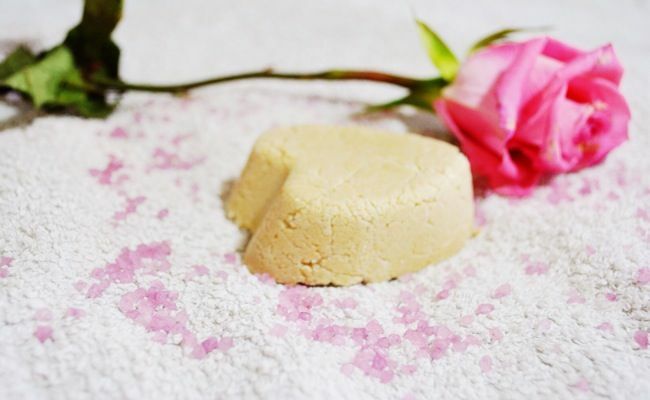 This DIY solid shampoo bar is a coconut oil-based recipe that smells like heaven. 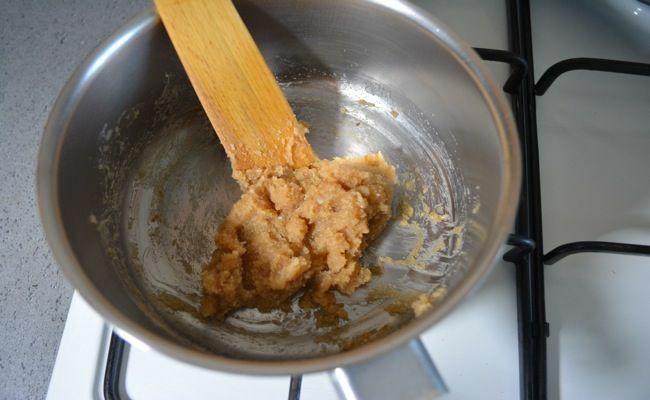 The great news is you can adapt the recipe to the needs of your curls. Step 1. 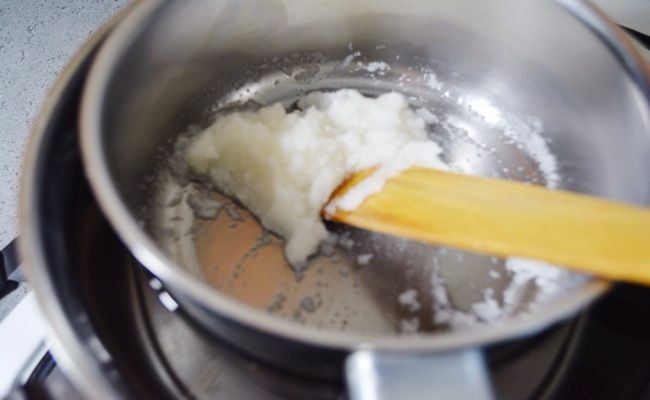 In double boiler melt the SCI, water and coconut oil. 2. 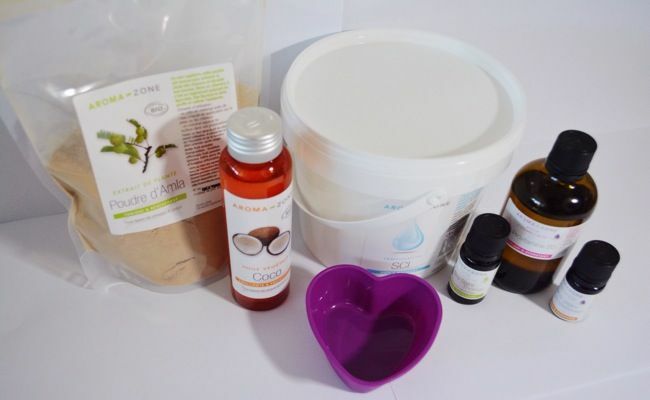 Take the mix off the heat and add the Amla Powder, essential oil, and vitamin B5. 3. Spread the mix into the mold, let it cool slowly for about 20 minutes, and put it in the fridge for one hour. 4. When the bar is firm, take it out of the fridge and remove from the mould. Let it dry overnight. 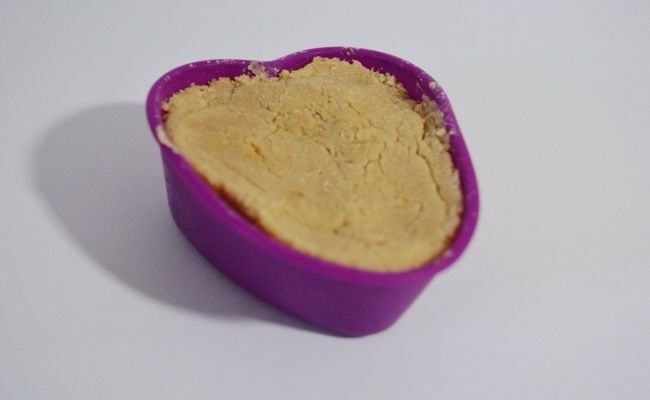 The shampoo bar is ready to be used, enjoy it. Have you used a shampoo bar before? Let us know which one worked well for your hair type!